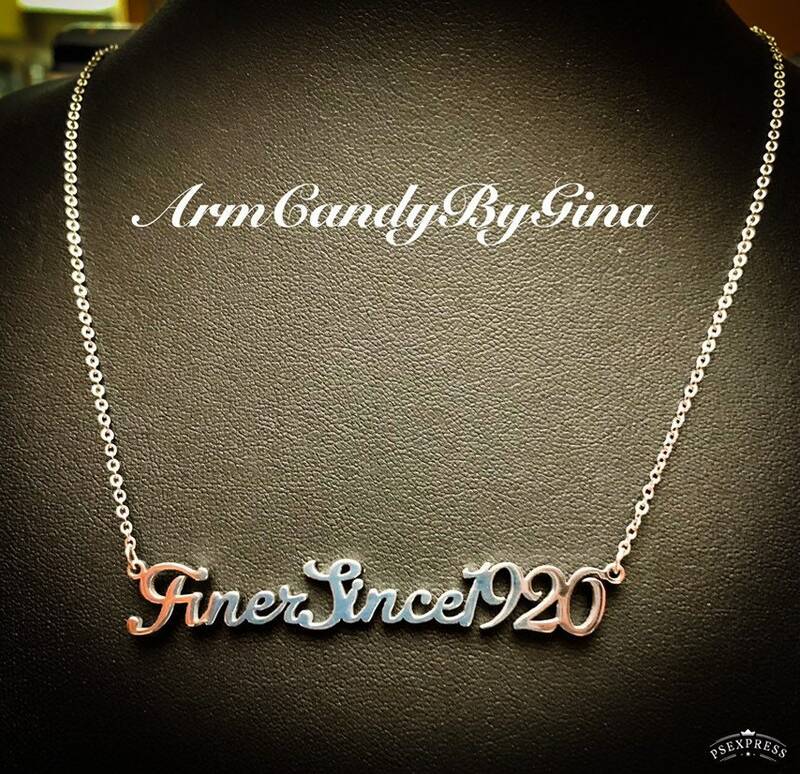 This piece is perfect for a Finer Woman of Zeta Phi Beta Sorority, Incorporated. 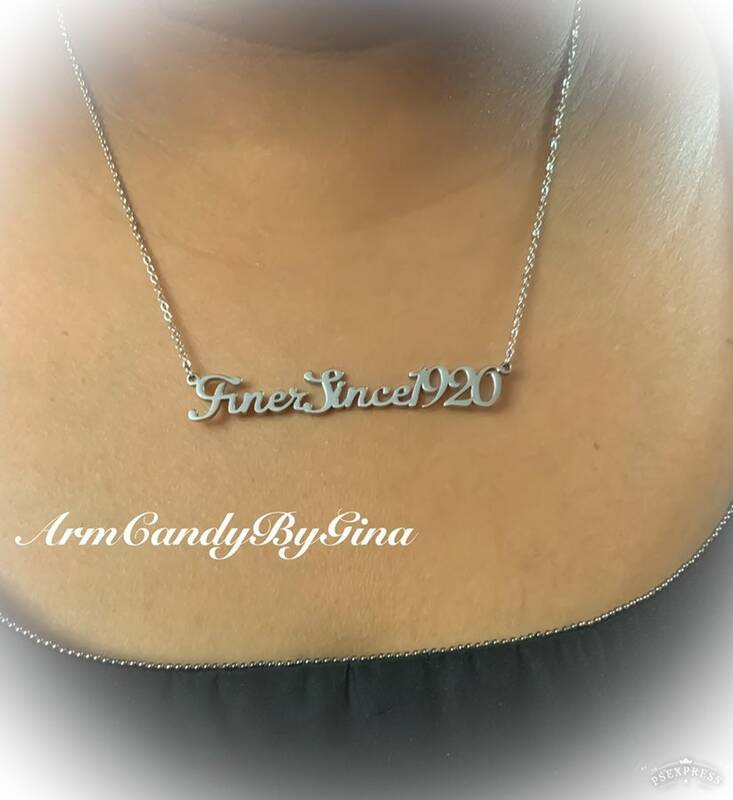 As Zeta prepares to celebrate 100 years of Service, Scholarship, Sisterhood and Finer Womanhood, this piece tells others of the FINER Zeta Lady since 1920. Limited supply of only 100. 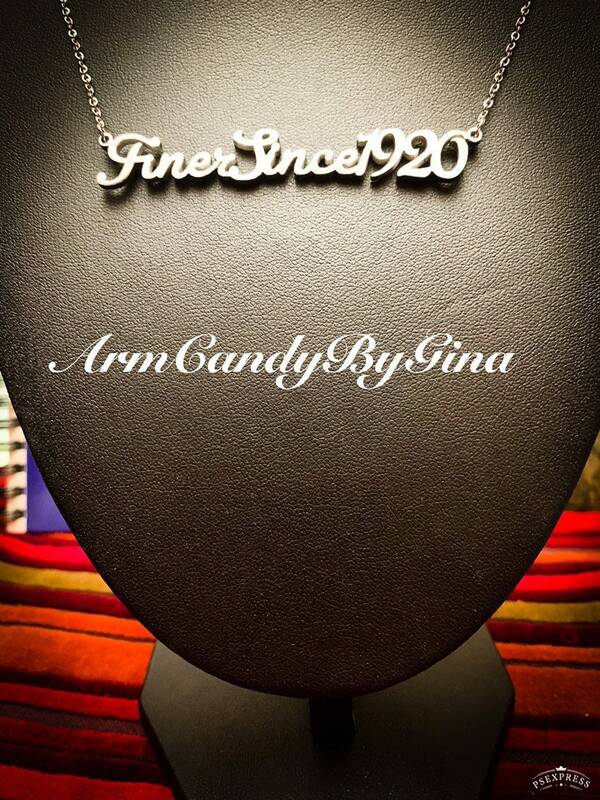 The necklace is nickel free, stainless steel and set on an 18 inch chain.